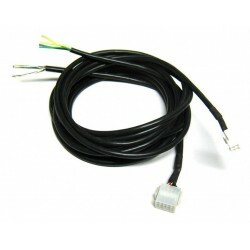 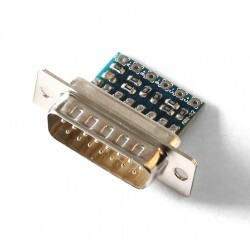 Extension cable set contains ~3 meter (~10 feet) extension cables for BL70 and BL42 motors. 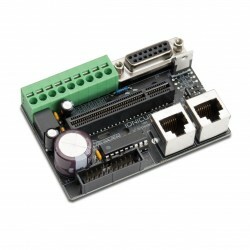 A ready-to-use kit for evaluation IONI Pro drive with a 1-axis motherboard, one 200W servo motor and 48V PSU. 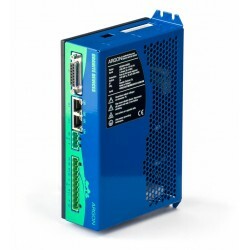 A ready-to-use kit for evaluation IONI Pro drive with a 4-axis motherboard, one 200W servo motor and 48V PSU and 24V PSU.